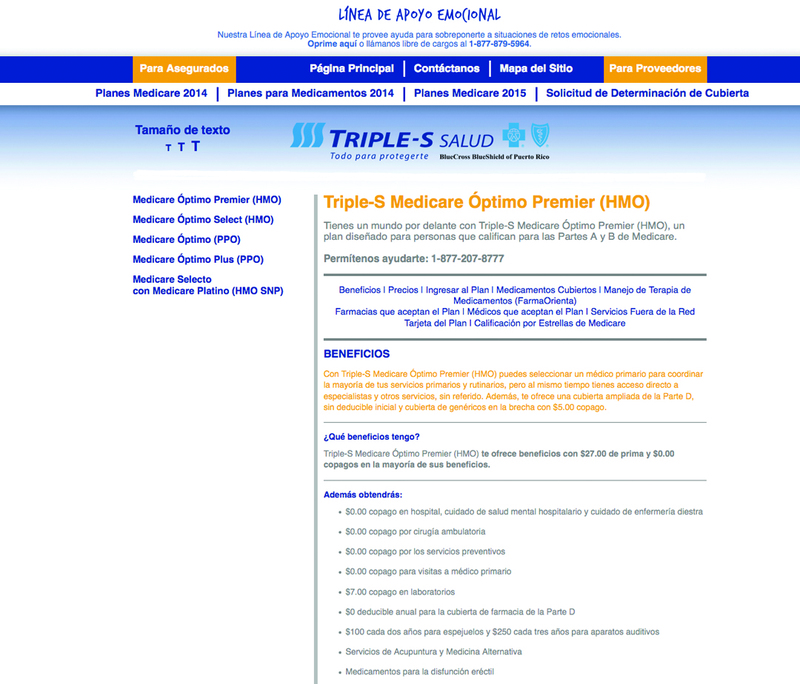 JL Marketing Firm worked directly with Triple-S and its brands, AHM, Triple-S Medicare and PICA. 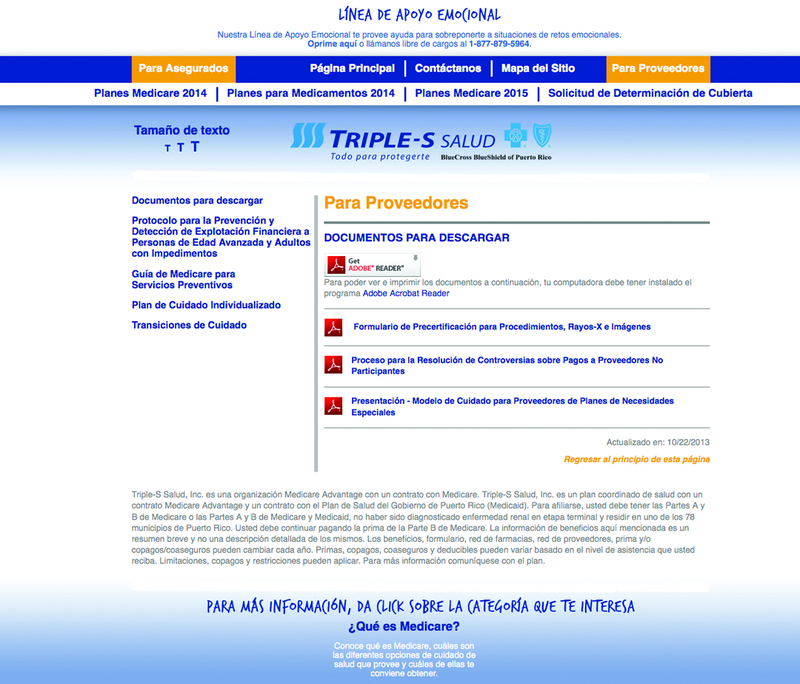 The agency developed affiliate-friendly and highly informational websites for AHM and Triple-S Medicare and managed PICA’s website through the end of its phasing out. JLM was also afforded the opportunity to administrate all of AHM’s social media pages, a rewarding and active engagement aimed at the senior demographic and their caretakers (relatives, adult children). 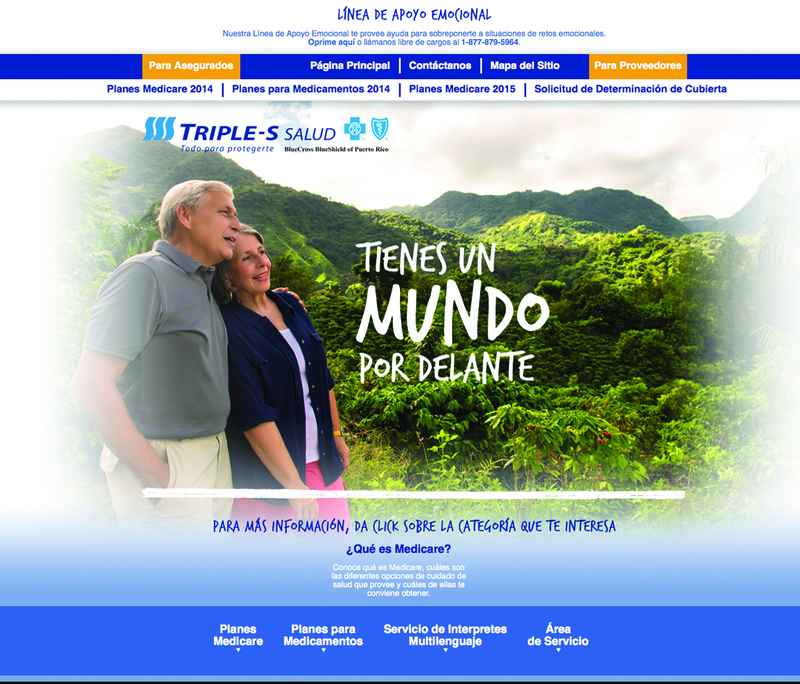 Our agency was the first company in Puerto Rico—and third in the US—to implement a digital strategy for a Medicare Health Plan that also contemplated social media.